Long established Carron Bathrooms use expert skill and precision to produce excellently crafted baths and sinks for the everyday user. Carronite™ was created by Carron Bathrooms to provide a higher level of comfort, luxury and peace of mind. Carronite™ baths have a unique, patented, triple layer reinforcement system making them stronger and heavier than standard acrylic baths. 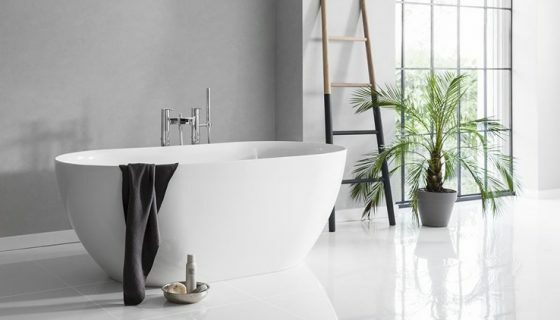 Clearwater's range of luxurious free-standing ClearStone and Natural Stone baths are beautifully manufactured for elegance and premium comfort. Encompassing a variety of styles from contemporary to the more classic, Clearswater stone baths appeal to all personal tastes and quickly become the leading feature in any bathroom. Whether you prefer seamless curves or angled definition, Waters feature a range of inspirational styles and shapes to suit all tastes. 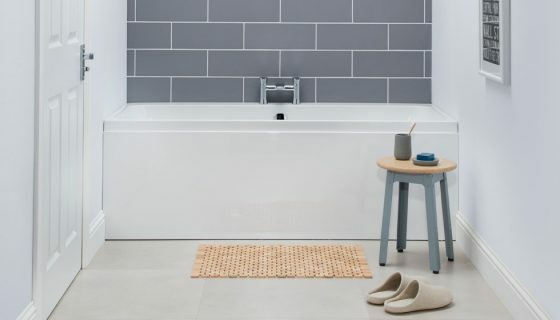 From simple baths customised to fit even the smallest of spaces to those that have been beautifully crafted out of stone, Waters baths are designed for maximum impact and provide the ultimate finishing touch to any bathroom. Cleargreen are dedicated to producing eco-friendly baths manufactured using 30% recycled materials with a 10 year guarantee. 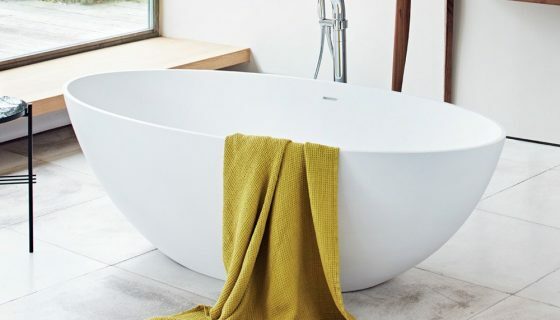 Uniquely reinforced for strength and built to limit water usage and retain heat for longer, Cleargreen baths are a blend of beautifully aesthetic and practical design ideal for the modern-day bathroom.